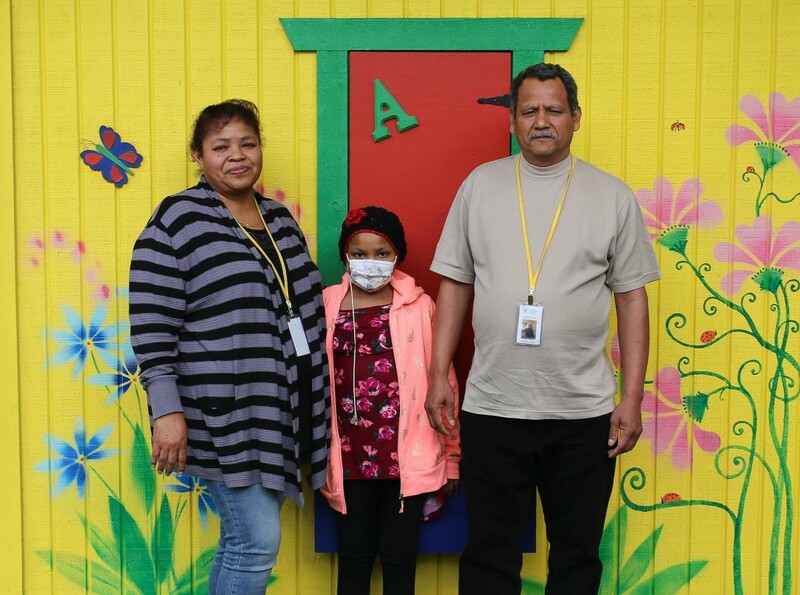 Loma Linda, CA, April 12, 2019 — Doctors at Loma Linda University Children’s Hospital recently conducted the institution’s first stem cell transplant in a sickle cell disease patient, effectively curing her of the inherited blood disease. The successful procedure offers hope and accessible treatment to those suffering from the disease in the Inland Empire and surrounding regions. Children’s Hospital doctors had worked for nearly a year to build a program focused on helping hematology patients, specifically those with hemophilia and sickle cell disease. Akshat Jain, MD, pediatric physician specializing in hematologic disorders at Children’s Hospital, said he is pleased with the outcome of the transplant and what it means for future patients suffering from sickle cell disease. “We created a successful program so children and their families suffering from this disease don’t need to look elsewhere for treatment—it’s available to them right here in the Inland Empire,” Jain said. The procedure was also Children’s Hospital’s first haploidentical transplant, meaning the stem cells donated—by the patient’s father—were only half a genomic match to the patient’s own stem cells. The transplant team infused the father's cells directly into the patient after conditioning chemotherapy to replace the unhealthy blood-forming cells. The patient, 11-year-old Valeria Vargas-Olmedo, had lived with sickle cell disease since birth. Her family began seeking treatment last year after she became incapacitated, unable to continue daily activities such as attend school, get in a car or even walk. Doctors said she had debilitating chronic pain, bone loss and bone necrosis. “She is now disease free and can go back out into the world to do what an 11-year-old should be doing,” Jain said. Sickle cell disease causes a shortage of red blood cells and thus an oxygen deficiency in one’s body. This can cause chronic pain and other serious complications, such as infection, acute chest syndrome and stroke. Without oxygen, any organ has a high likelihood of dying off. Jain said the disease is generally found in populations like those in the Inland Empire, such as Hispanic and African American populations. Jain said he and his team treat approximately 250 to 300 sickle cell patients in Children’s Hospital’s comprehensive sickle cell program—more patients than in some of the largest programs on the west coast. This press release was written by Sheann Brandon, and provided by Loma Linda University Children’s Hospital. Image courtesy of LLUCH: Valeria Vargas-Olmedo, 11, from Crestline, received her stem cell donation from her father. Editor's Note (April 17, 2019): This article has been updated with revisions provided by LLUH.